Easy to show. Turn key ready. Walking distance to Shipppensburg University. Excellent investment property potential. Perfect for the 1st time buyer or students wanting to live off campus. Home features new flooring, fresh paint and fenced rear yard. Eligible for USDA 100% financing. 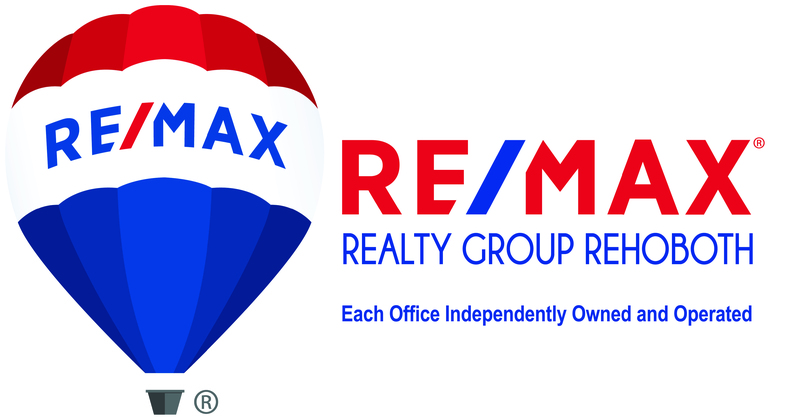 Owner is licensed PA Real Estate Salesperson.